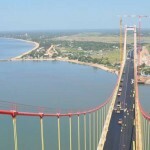 Mozambique has massive potential underpinned by its vast natural resources, which are making the country more atractive. 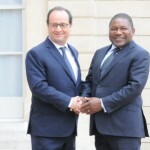 This has been one of President Nyusi visite to France, following the invitation made by his contrepart and by French companies that are willing to invest in Mozambique. This is also the second country in Europe the President is visiting after Portugal. 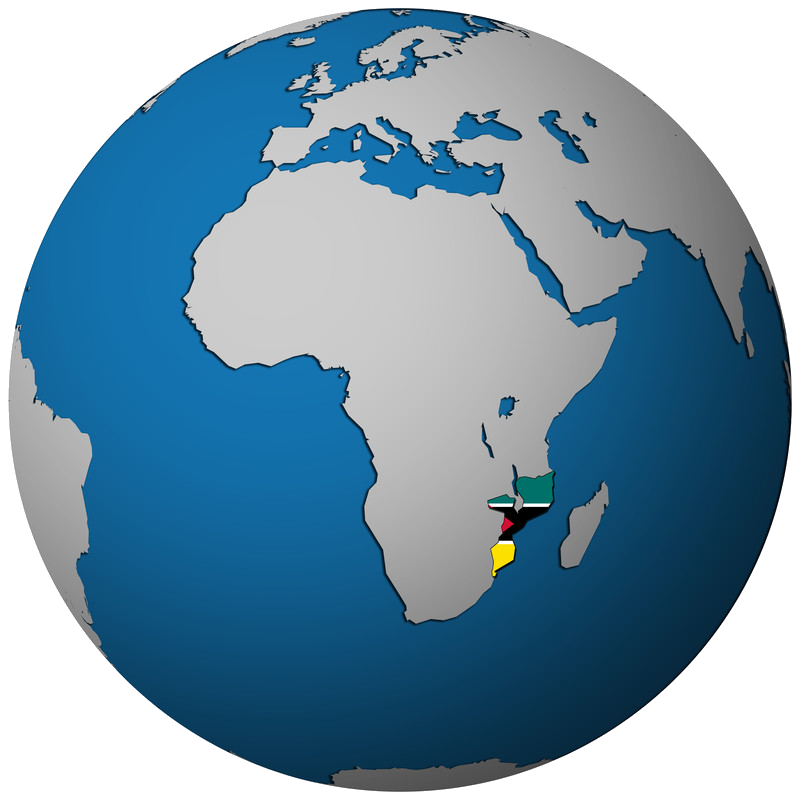 Maputo, 14 Nov (AIM) – The Mozambican government on 14 November signed an agreement with the Chinese Kingho Energy Group to open a coal mine at Mufa, in Marara district, in the western province of Tete. 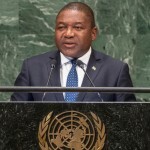 The agreement was signed by the Minister of Mineral Resources, Esperanca Bias, and Kingho representative Zhao Jun Zuang.